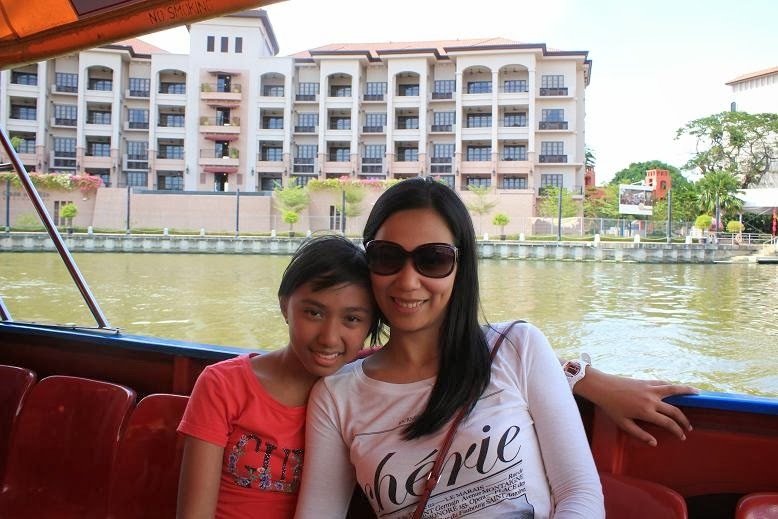 There are so many things to see and do in Malacca. 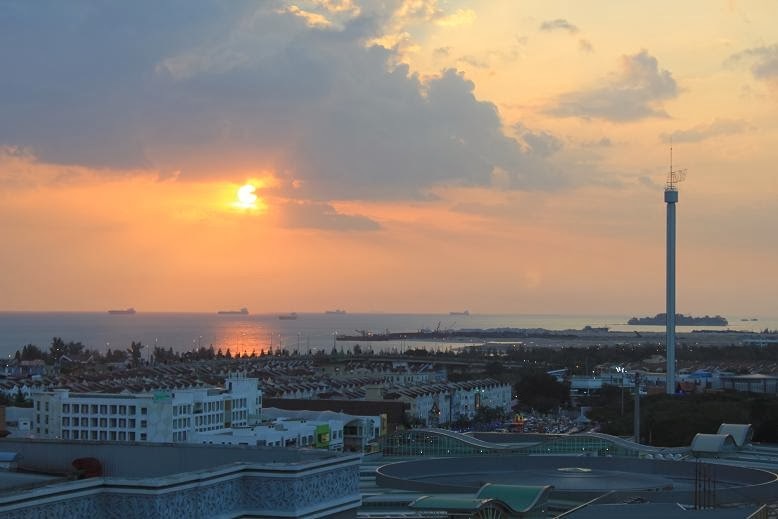 Before I take you to a virtual tour around the historical and beautiful city, allow me to share with you 10 things to do Malacca. 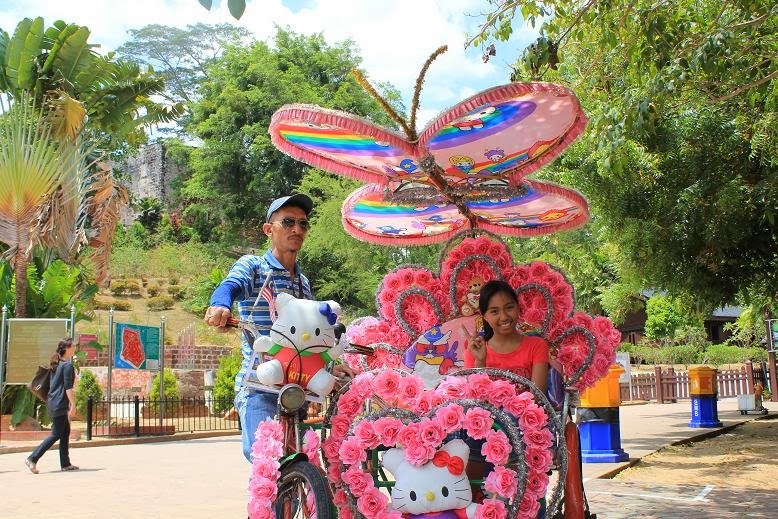 When in Malacca, you will never miss this type of tricycle adorned with the most creative flower decorations and different cartoon characters such as Hello Kitty, Mickey Mouse and the likes. At night, you'll find them dress up in colourful lights accompanied by lively music. Tricycle ride costs between RM15 to RM50 depending on where you wish to go. Christ Church Melaka is a century old Anglican church situated at the heart of the Dutch Square. We managed to pray and spend some quiet time while being serenaded by the church choir which coincidentally held a choir practice whilst we were there. After praying, the hubby also bought a fridge magnet bearing a photo of the church. 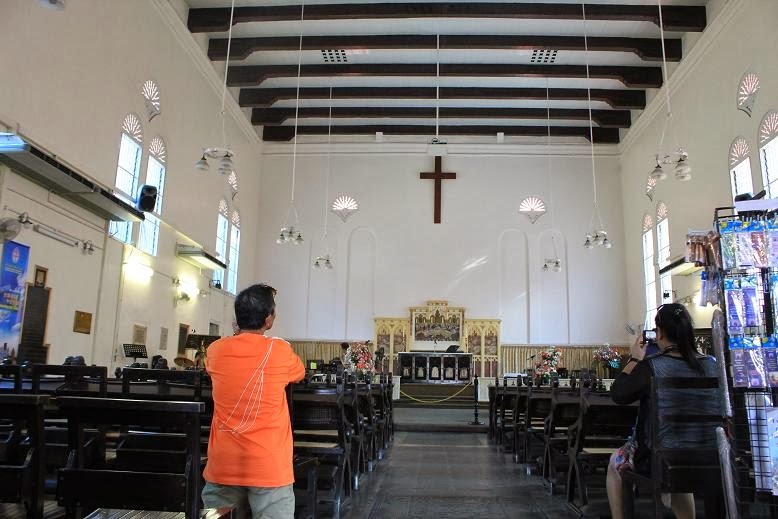 The sales of souvenir items sold inside the church will go to church funds for maintenance. Right opposite Christ Church Melaka is the breathtaking views of the Malacca River. 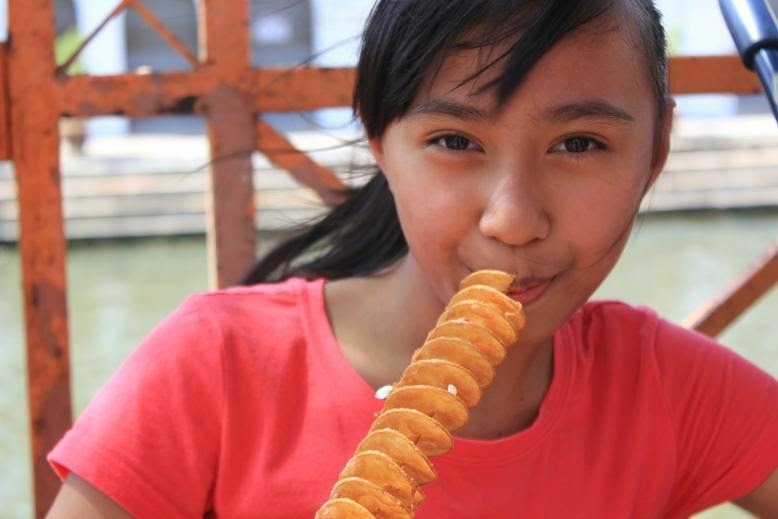 We spotted a food stall that sells spiral potato and decided to try one. My girls obviously loved it! 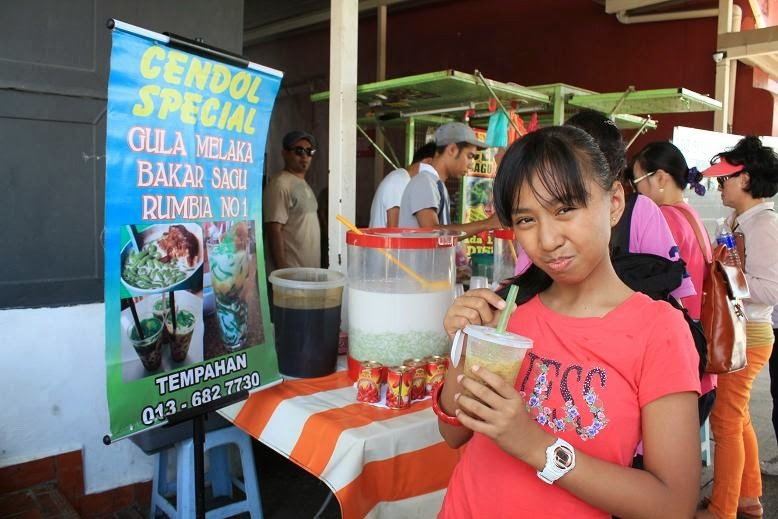 Beside the spiral potato seller, there's also a fresh coconut juice vendor and a small food stall that sells cendol, a traditional local dessert made of shaved ice, coconut mik, jelly noodles, and palm sugar. Whilst wandering around the city, we spotted a local market and decided to check it out. 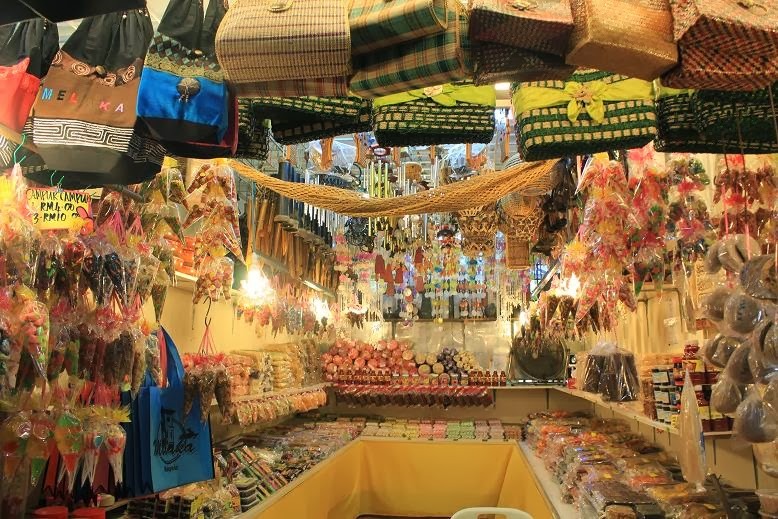 There is a plethora of souvenir items to choose from that are considerably cheap and of good quality. Hubby bought a Hard Rock Malacca couple shirt for us, the girl had a necklace, a beautifully adorned pink slippers and a toy telescope, and the boy who is crazy about wheels had a truck set. Everything did not cost us a bomb. 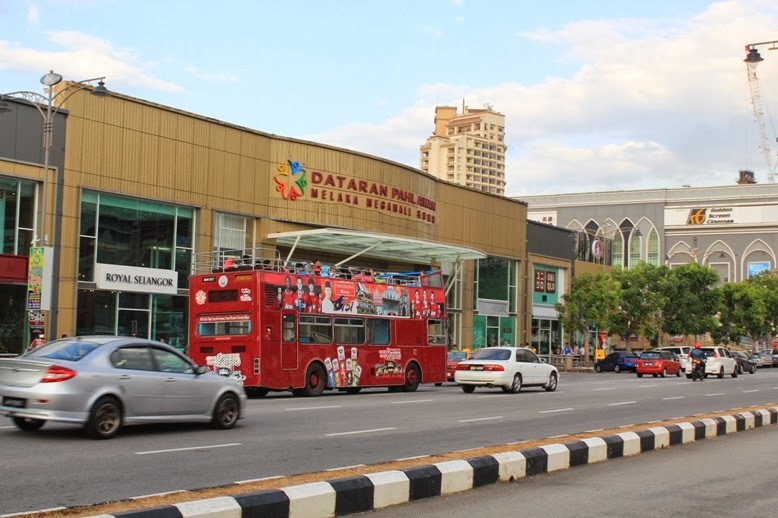 If you prefer to explore Malacca without breaking a sweat, you can opt to take the tour bus that will take you sightseeing around the city. 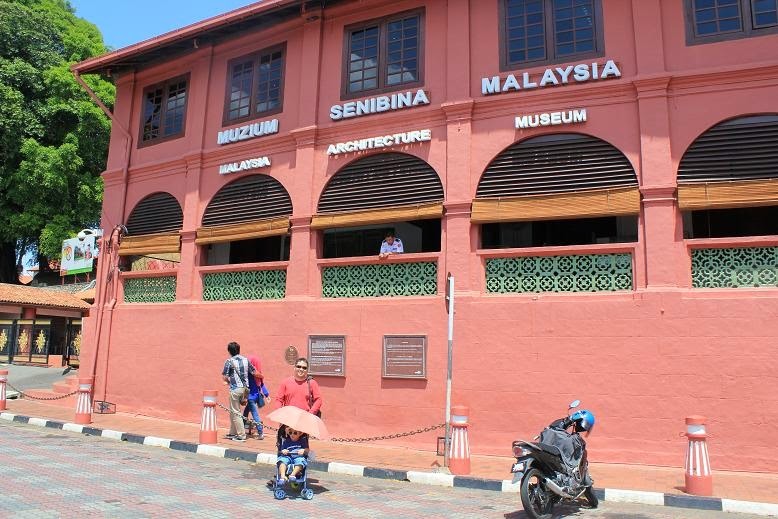 There are a number of museums worth checking out in Malacca. You can choose one or two that captures your interest. We were blessed with a stunning sunset while taking a break in our hotel balcony after walking around the city for four hours straight. The therapeutic effect of the sunset somehow took away all the soreness of our feet. After the breathtaking sunset treat in our hotel and a satisfying dinner, our life batteries were about 80% recharged and managed to go out again to explore the Jonker Street. Just like the Melaka River Cruise, you cannot NOT miss Jonket Street. Its night market and food scene are worth raving about. Hubby and I were so happy we did not miss this place. 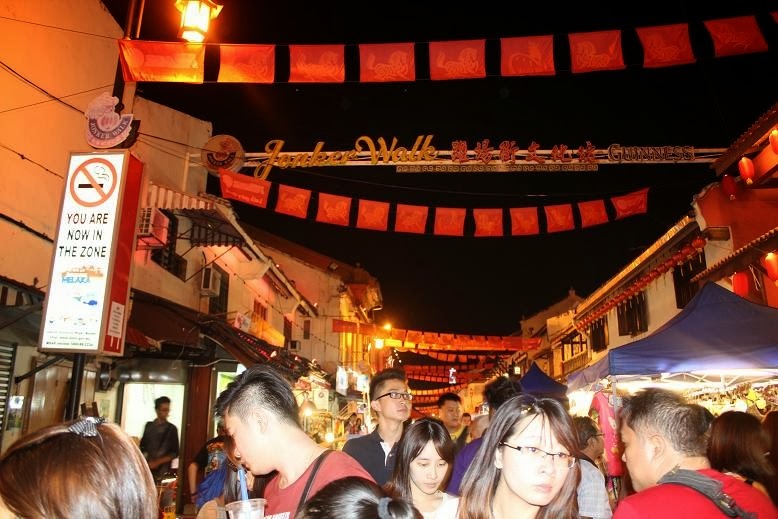 A travel to Malacca won't be complete without a Jonker Walk experience. Tune in for more Malacca travel tales! Up next, Malacca's places of interest. wow, that spiral potato is very interesting Che, K's happiness is very contagious.